Mixon Studios building will soon be home to a new brewery and a fitness center. 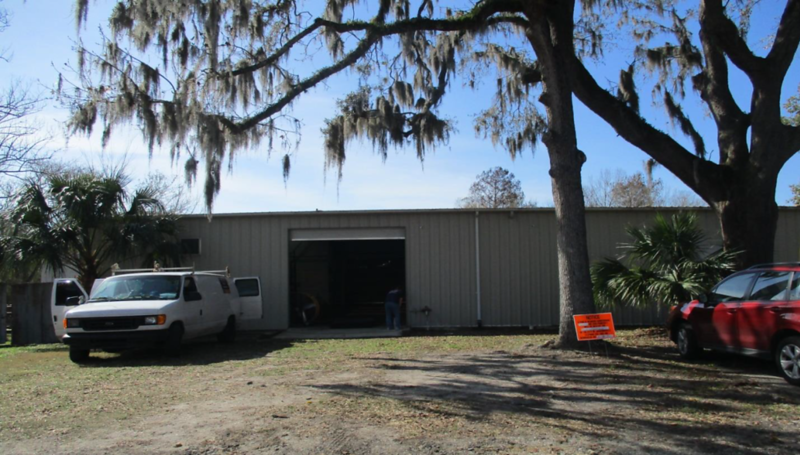 The Rail Yard District continues to see new business interest, attracted by inexpensive warehouse space and a central location to Jacksonville’s urban core. Amy Saltmarsh has filed plans to open CrossFit Salt de Terre within the Mixon Studios campus. We reported last week that Mixon Studios will also be home to Tabula Rasa Brewing. The 16,600 square foot, multi-building industrial facility was built in 1952. Jeff Edelson purchased the site in 2015 and began to create a community of creatives. 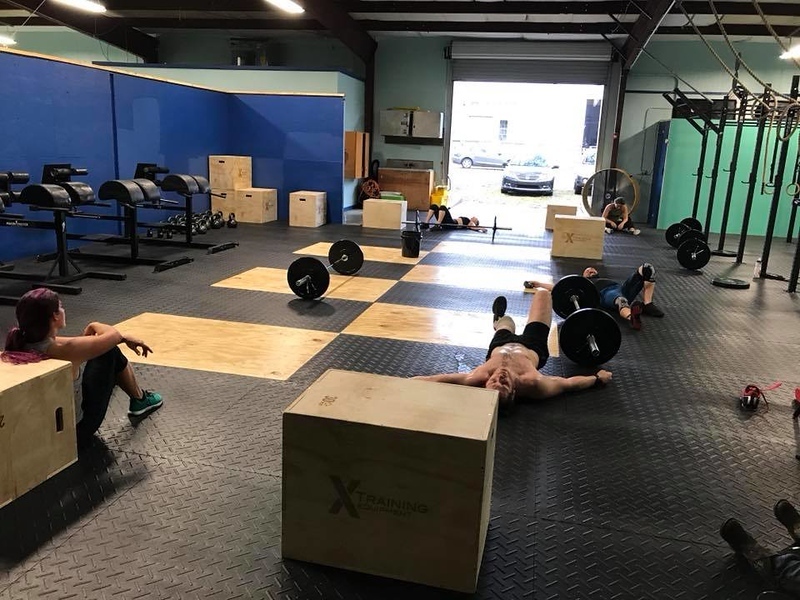 CrossFit Salt de Terre is a fitness coaching studio providing classes for adults, kids, and adaptive athletes, yoga, krav maga, goal setting workshops, and nutritional coaching. The business will be housed in a 4,850 square foot, one story metal building originally constructed in 1972 as a private art studio. 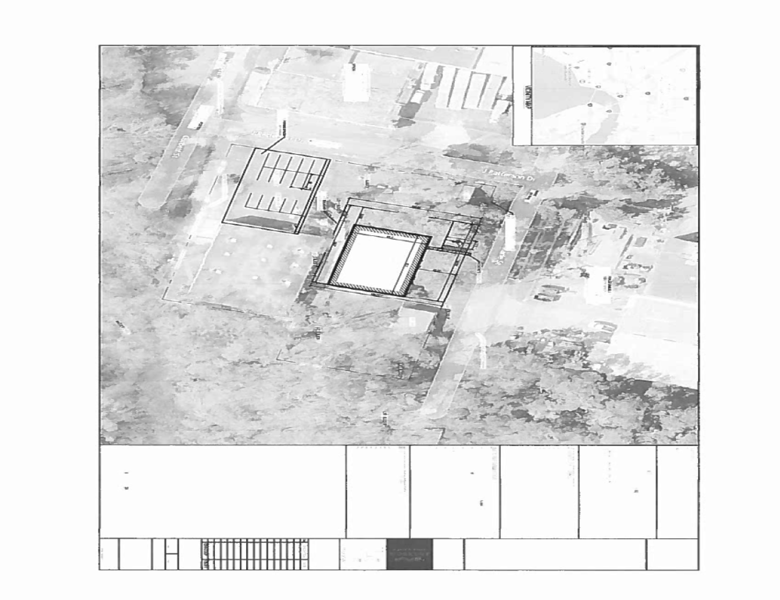 This survey shows how many buildings make up the former Excel Chemical Company complex, now operated by Mixon Studios and soon to include Tabula Rasa Brewing and CrossFit Salt de Terre. The fitness studio will have frontage access on Marie Street (whereas Tabula Rasa Brewing will front Corbett Street). 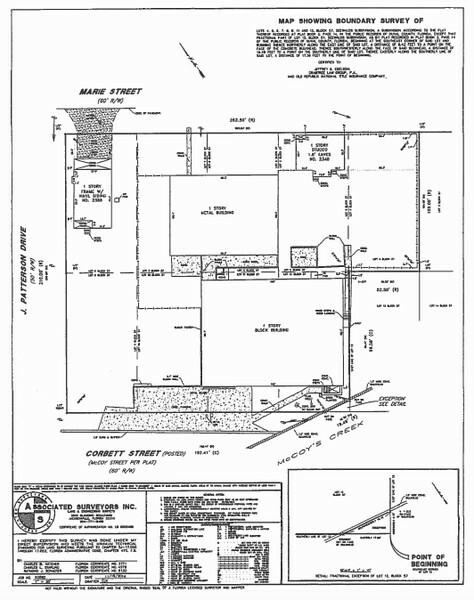 The property is located in an Industrial Light (IL) zoning district, and the building is zoned Heavy Industrial (HI). A fitness center is permitted by exception, and a zoning exception request is currently in review. The zoning code calls for this type of use to provide five parking spaces per 1,000 square feet of gross floor area, equating to five parking spaces. This will be satisfied with 45 feet of space within on off-street grass parking lot in front of the building, and an additional pavedm, ADA parking space will be made available. Since the development of the Jacksonville expressway system in the 1960’s, the Mixon Town neighborhood has experienced significant population declines. The neighborhood provides a look at how Jacksonville’s urban core was once shaped by an abundance of ”Missing Midde” workforce housing. One of the city’s last remaining bungalow courts can be found along Wade Drive. This development dates back to 1924 and featured a dozen bungalows each of roughly 770 square feet in size. Today, many of the bungalows have been torn down and the remaining structures have seen better days. Wade Drive stands as a reminder of what was once a dense, urban, working class neighborhood that once contributed to a thriving urban core, that today has largely been wiped off the map. Today, parts of Mixon Town are located within a centralized wholesale district hidden in plain view that contributes hundreds of millions of dollars in local economic impact. It’s also an area where business owners are formally organizing in an effort to capitalize on the district’s assets and improve on infrastructure that has gone neglected for decades.